If you or your family is looking to move to Scottsdale, AZ then look no further than the Boulders Homes located in beautiful northeast Scottsdale, AZ. 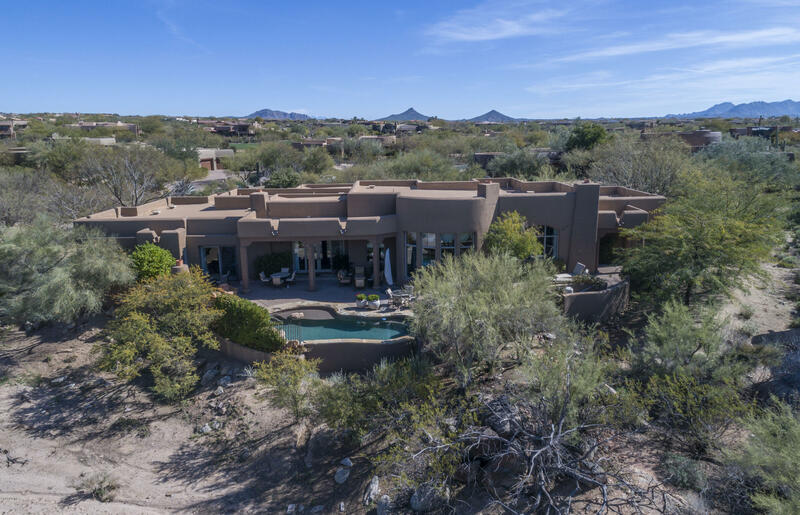 There are a very limited collection of premade or custom homes available in ones of the nicest and most beautiful communities in all of Arizona. For the avid golfer, this Boulder community is literally top notch. 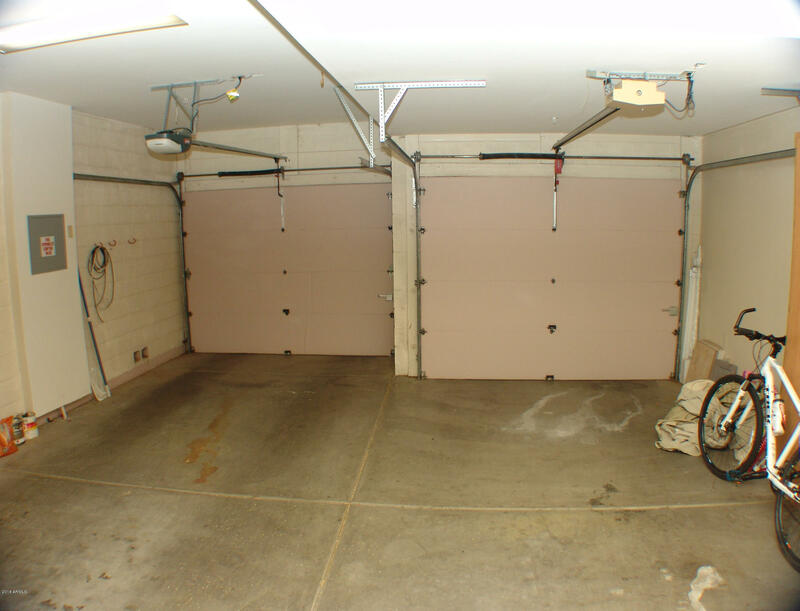 There are many packages and club amenities that the whole family will enjoy. These include things such as fine dining, a club spa, club pools, and one of the nicest golf courses in the entire country! 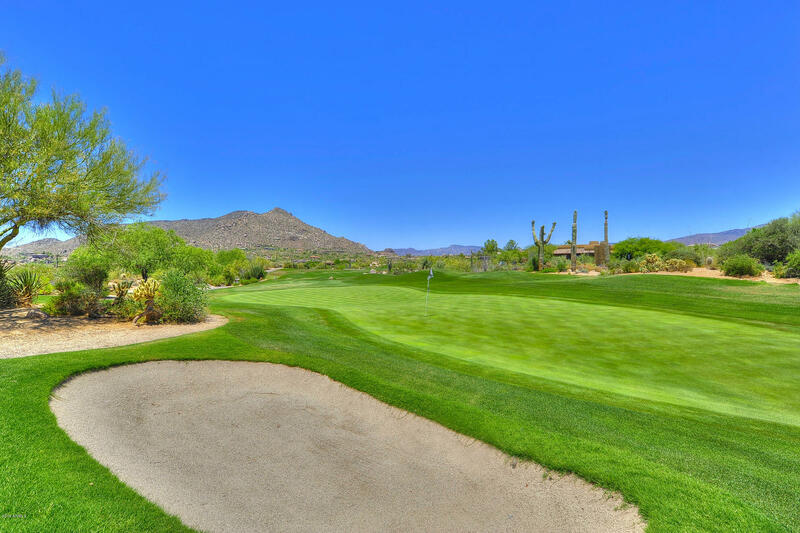 The Boulders club is truly a top notch golf resort which is a big attraction for many families who decide to make this community their home. If golf is not you or your family's passion the Boulder community has plenty more to offer! One of the nicest things about Arizona in general is the true beauty of nature just about anywhere you look. The Boulders Community is no different. There are many parks within walking distance from your home such as the Cave Creek Regional Park or majestic Spur Cross Ranch Conservation Area. These parks are responsible for conserving Arizona's natural beauty so the community always be rest assured they will stay intact. Think of the fact that your family will also enjoy some of the best restaurants also within steps of your front door. Both the Spotted Donkey Cantina and Harold's Cave Creek Corral are local favorites which showcase western style cuisine at very affordable prices. After a hard day at work or school, your family can go relax at a beautiful restaurant and enjoy the community atmosphere all without picking up the car keys. You can also rest easy knowing the Boulders Homes for sale in Scottsdale, AZ has a professional security staff which monitors the community 24 hours a day, 7 days a week. 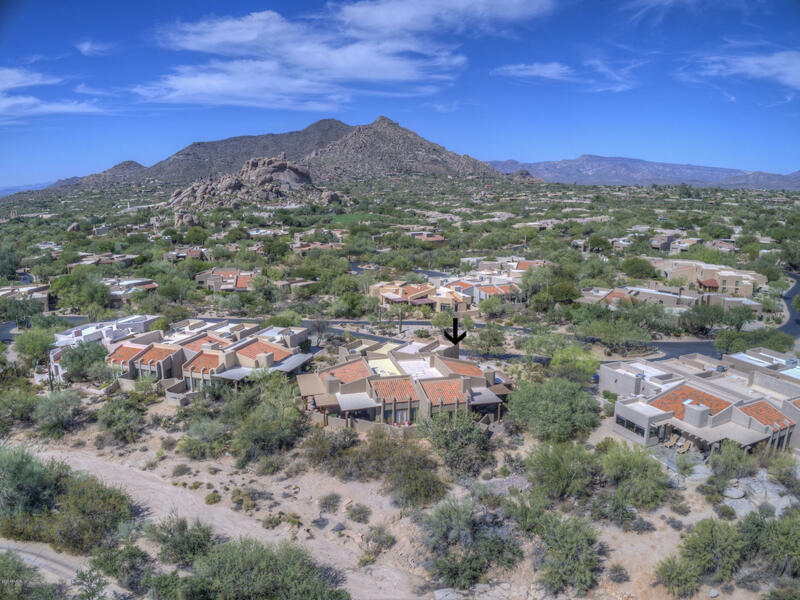 Another nice feature of this community is that it is very close to the Black Canyon Freeway which means your commute to work will not be a hassle and once you clock out for the day you can get back to your home in tranquility as soon as possible. These homes are very limited so if you are truly interested in living in one of the nicest communities in the country, contact your local real estate agent and ask to see the beautiful Boulders Homes in Scottsdale, AZ.